Did you have water damage at your home that led to mold issues or problems? If so, Elite Public Adjusters are here to help. With over 30+ years experience handling mold claims for homeowners, we know exactly what to look for and how to get you the most from your insurance policy. Mold damage is a serious problem that needs to be addressed immediately so that future problems can be prevented. In the event of water damage at your home, it is critical to get the experts involved so that all water and mold problems, both present and future, can be mitigated. 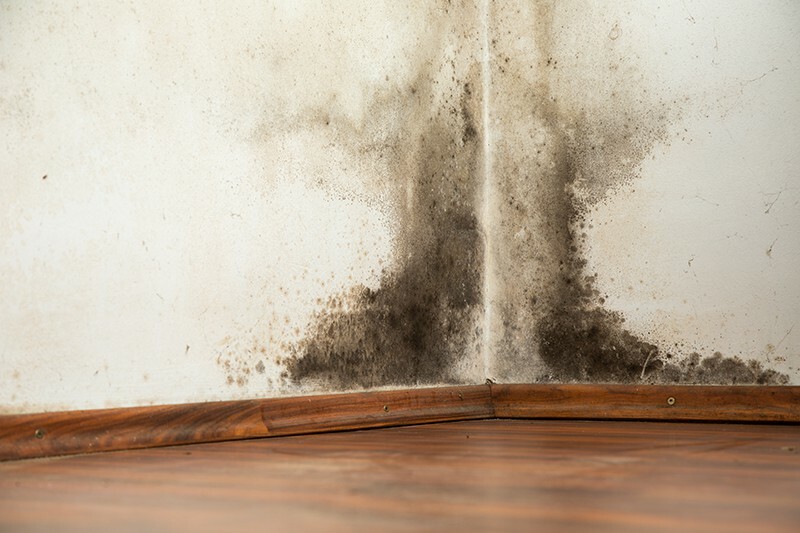 If water and moisture problems are not properly handled, mold issues can arise and lead to serious problems and health risks to anyone living in the house. Mold strikes fear into the hearts of homeowners all over Cape May County, NJ and all of the east coast. 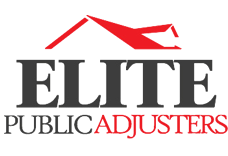 The horror stories always include expensive mold remediation, toxic living conditions, and problems correcting the problem with homeowners’ insurance claims, but the team at Elite Public Adjusters will walk you through every step of the way to ensure a smooth and pain free claim process. Your insurance company is going to send an insurance adjuster to your home to examine your loss to protect their company. Shouldn’t you have an insurance adjuster on YOUR side to protect your best interests? Contact us today at (609) 522-1954 in New Jersey or (215) 638-9300 in Pennsylvania.